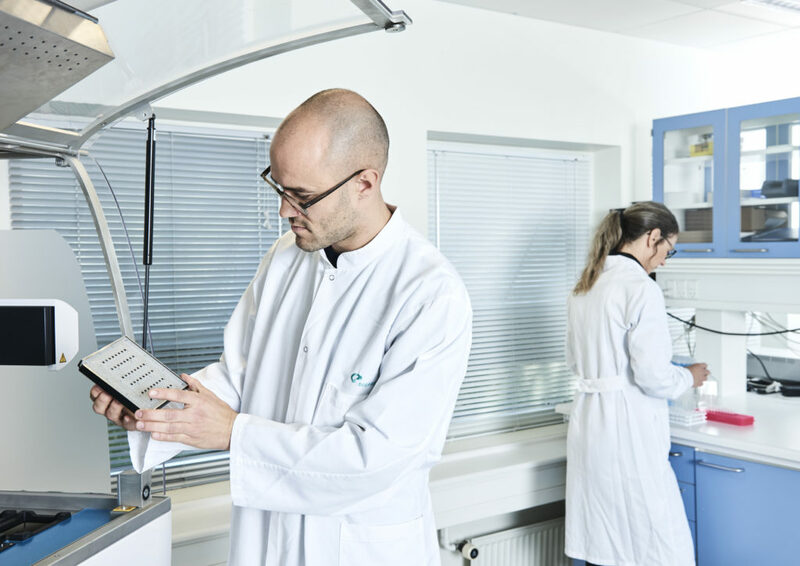 Application support is a key ingredient in a succesfull assay and a part of our work that we are proud to say that we excel in. Sophion provides the highest level of application support by skilled application scientists who can assist you with any question you may have concerning your QPatch or Qube assay. Our team has many years of experience within electrophysiology, tissue culture and automated patch clamping including complete analysis. As a Sophion customer you will have access to a dedicated application scientist who knows and understands your ion channel assays. When the instrument is installed in your laboratory, this application scientist will spend 3–5 days with you, transferring your electrophysiological assays to the system, and giving you comprehensive training. This initiates our long-term partnership. We recommend that you contact your application scientist before starting with any new ion channel target as they may be able to reduce the time it takes to set up and validate your assay.